ROCKLIFFE Hall will be welcoming ladies who lunch at an elegant Caudalie Premier Cru event later this month. 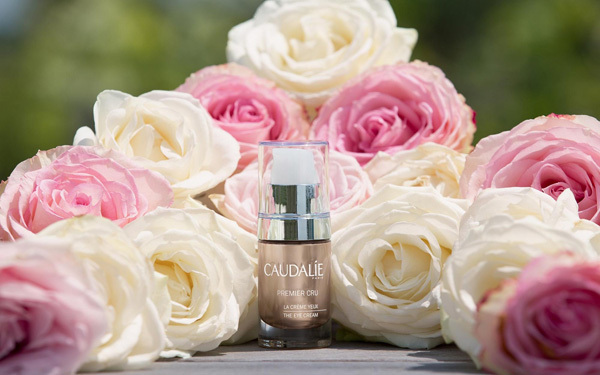 The leading County Durham hotel is hosting its Caudalie Ladies Lunch on Tuesday, January 24 to showcase range Premier Cru by Caudalie, the award-winning French skincare brand. The event begins at noon and guests will receive a glass of Chateau Smith Haut Lafitte on arrival before enjoying a two-course lunch. 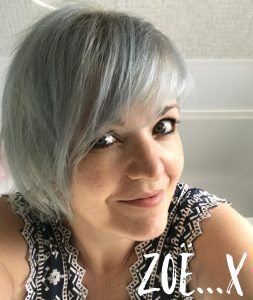 This will be followed by a unique beauty presentation from anti-ageing guru Debra Hogan, including a demonstration of the new Premier Cru facial with micro-needling. Guests will also receive a Caudalie gift and there will also be an opportunity to purchase limited edition wooden Premier Cru sets at a special price on the day. Tickets to this event cost £26.50 per person and to book or for further information, visit the Rockliffe Hall website.